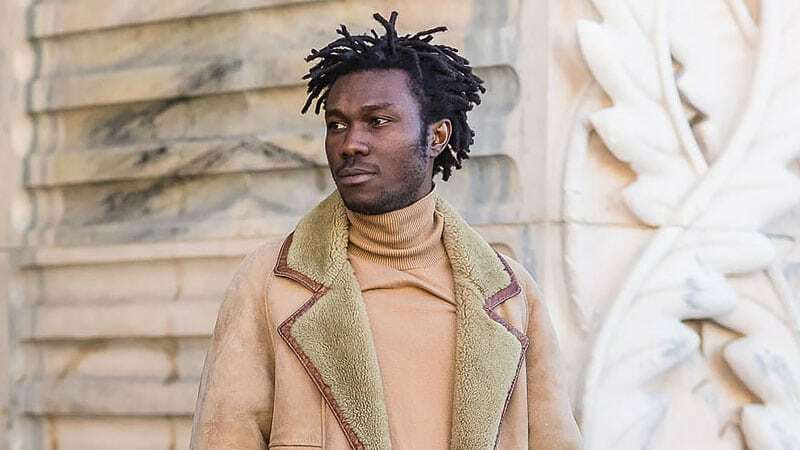 Swiping through street style Instagrams from around the globe, it becomes apparent that the dreadlock game amongst the fashion-conscious has rarely been stronger. Long gone is the stereotype of messy hippie hair. These days it’s all about clean, sharp lines, neat, tight locks and creative up-dos. 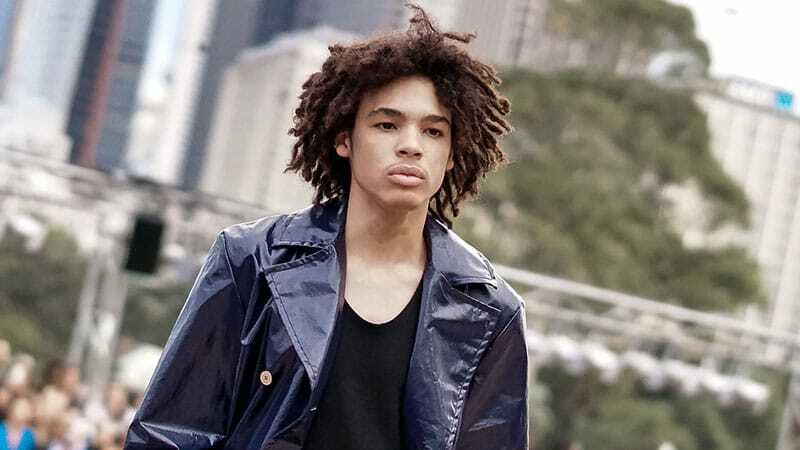 Whether you’re into tapered fades or undercuts, dreadlocks have a way of transforming any seasonal hairstyle into a guaranteed street style eye-catcher. If you’re thinking about giving your everyday look a dreadlocked upgrade, look no further. 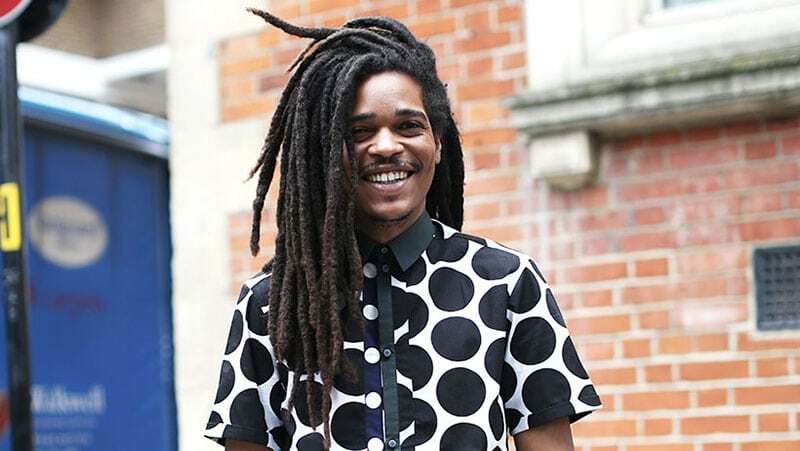 We’ve rounded up the best dreadlock hairstyles for men to inspire you. 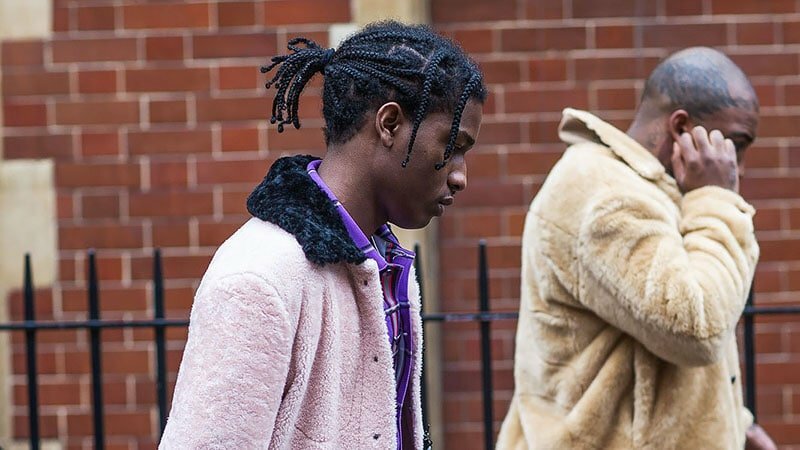 This style proves that you can pretty much incorporate dreadlocks into any hairstyle. The crucial element to achieving this look is to shave the sides of your head, thus shaping the signature mohawk silhouette. The length of your locks will determine the final look of your ‘hawk. They can be as long or short, even or uneven as your dreaded head desires. No dread hawk will ever be same to the next. If you want to take your style up a notch from a tapered fade, you should consider trying an undercut. The longer your dreads, the more drama this cut will add to your style. To show off your buzzed sides, tie your hair into a high ponytail or topknot. If you’re feeling adventurous, you can customise your look with beads and other accessories to match your outfit of the day. There are various braiding techniques for dreaded hair. Regardless of which one you choose, it is bound to add an interesting texture to your style. Plus, it’s nice to switch things up now and then. If you’re after a braided look, it’s best to keep your dreads thin. This way, the look is easier to control, and it’s simpler to incorporate more complex style elements. Of course, there are also braids that cater to thick dreads, so everyone’s a winner here. 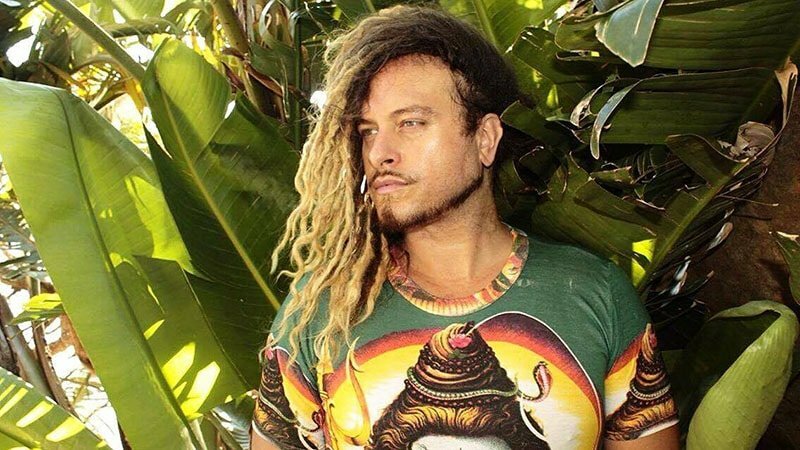 Bro flow dreads are the perfect ‘undone’ look for casual events and occasions. But, for the effortless look to succeed, you need to ensure that your locks aren’t overly tight. Doing so will maintain the natural thickness of your hair and add height to your dreads. To perfectly nail the style, your dreadlocks should brush your lower neck in the back and frame your facial features in the front. A deep side part can visibly boost the volume on your crown and give your dreads an impressive appearance. 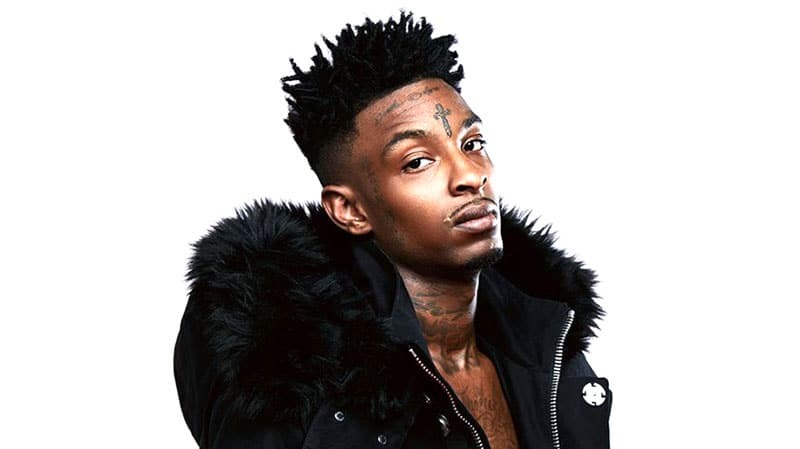 If you create a side part as you are beginning to dread your hair, your dreads will naturally start to grow into this shape. Alternatively, if you have already grown your dreads, the weight of your long locks should help to keep the style in place once created. For a little more edge, you can also consider adding an undercut to this style. 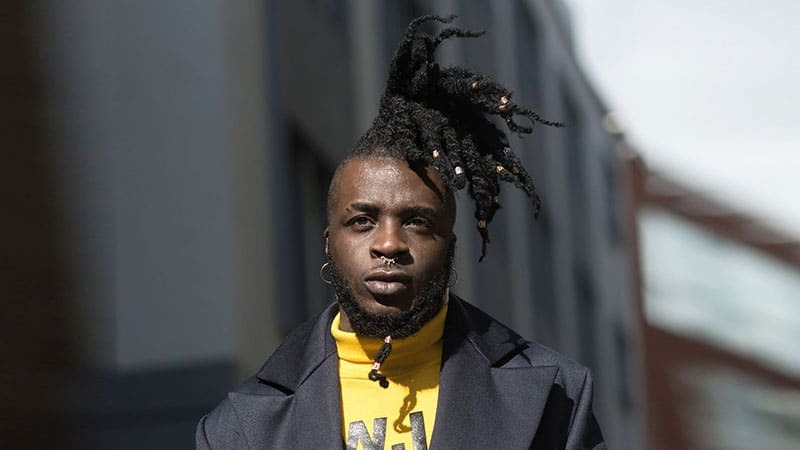 If you’re new to the dreadlock game and don’t want to wait for your hair to grow out, hightop dreads are a good style to try. These dreads are usually kept quite short, so you don’t need Rapunzel lengths to make the look work for you. Due to its length, it’s also one of the most manageable dread styles of all. Combined with trimmed sides, hightop dreads will leave you with a fun yet sleek finish. 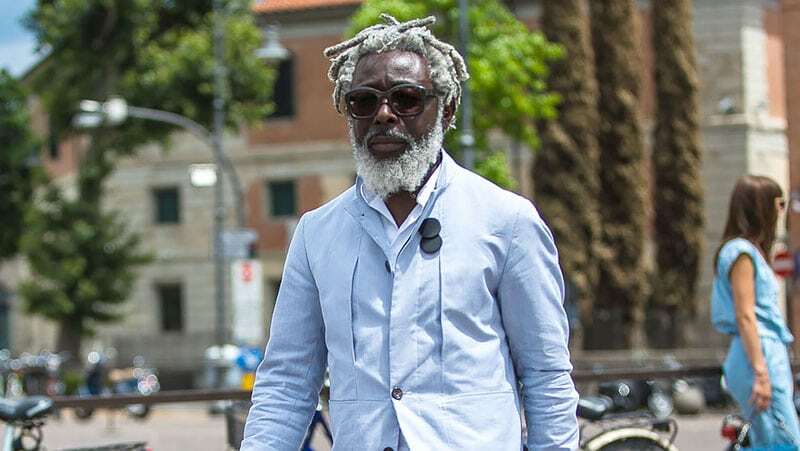 Grey dreads are proof that dreadlocks look good at any age. The key to nailing this awesome style is to keep it natural and let mother nature do its part. Therefore, don’t be afraid to let your grey come through and don’t be too strict on your growth. A bit of un-dreaded root, in addition to some well-groomed facial hair, will add a relaxed yet stylish feel to your overall look. 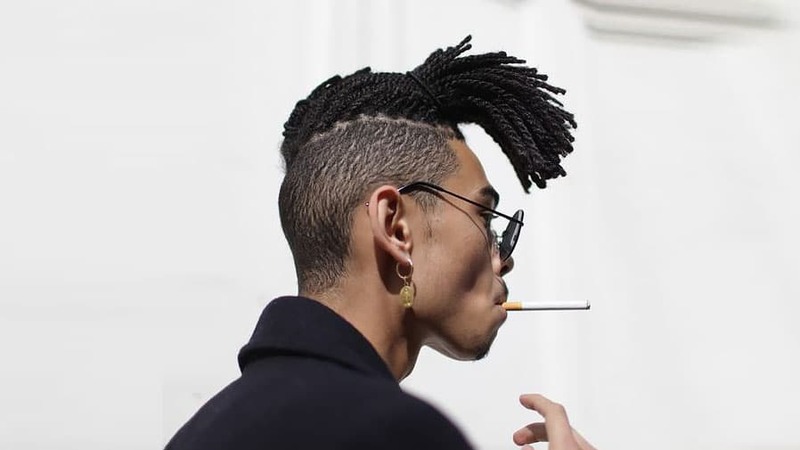 A fade is a stylish and modern way to update dreadlocks. 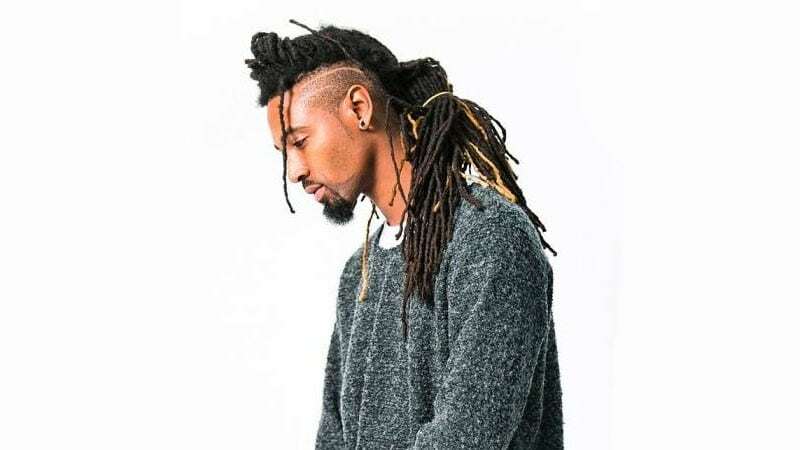 The cut is a popular addition to hightop dreads as it gently blends into a full head of locks. Of course, you can choose to add a fade to any length and style of dreads. The possibilities are plenty. 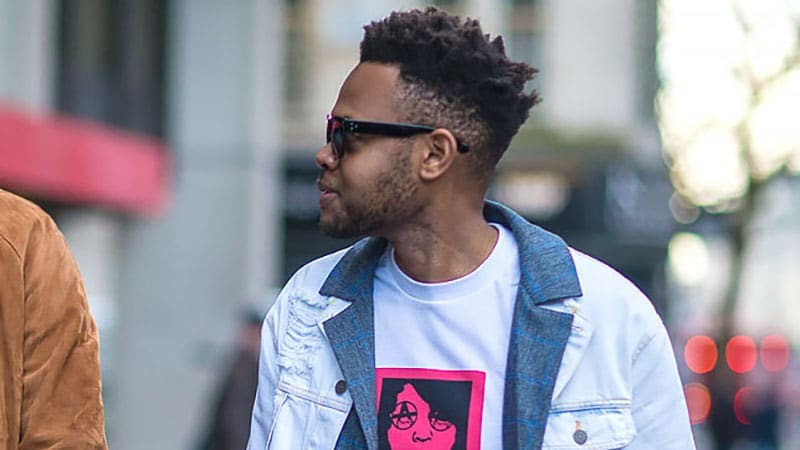 Singer/songwriter The Weeknd, for instance, has become a poster boy for the many varieties this style can offer. As opposed to what one might think, colouring trends don’t get lost on dread heads either. While you still have the option of getting your hair dyed once your have your dreads, it might be beneficial to get the process going before locking up your hair. Bleaching will open your hair cuticles and assist the dreading process. If your style is already dreadlocked, consider multiple oil treatments to strengthen your hair before colouring it. These treatments will prevent your hair from breaking or drying out and ensure you get the results you desire. As you are growing into your dreads, you will find yourself at a short length. But, whether intended or not, it’s undoubtedly a cool look to try. For this style to appear its best, the dreads on your crown and sides/back of your head should be approximately the same length. Tight curls will make for a tidy and sleek appearance while looser locks will look more relaxed. To tailor your short dreads to your liking, you can also try pulling and tucking individual pieces into place.